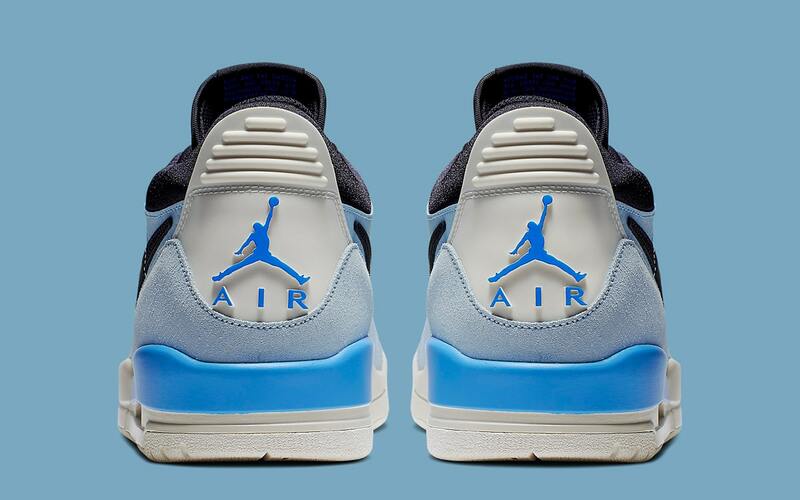 With things beginning to heat up on and off the court, Jordan Brand still can’t seem to let the icy tones go as we head towards Summer. 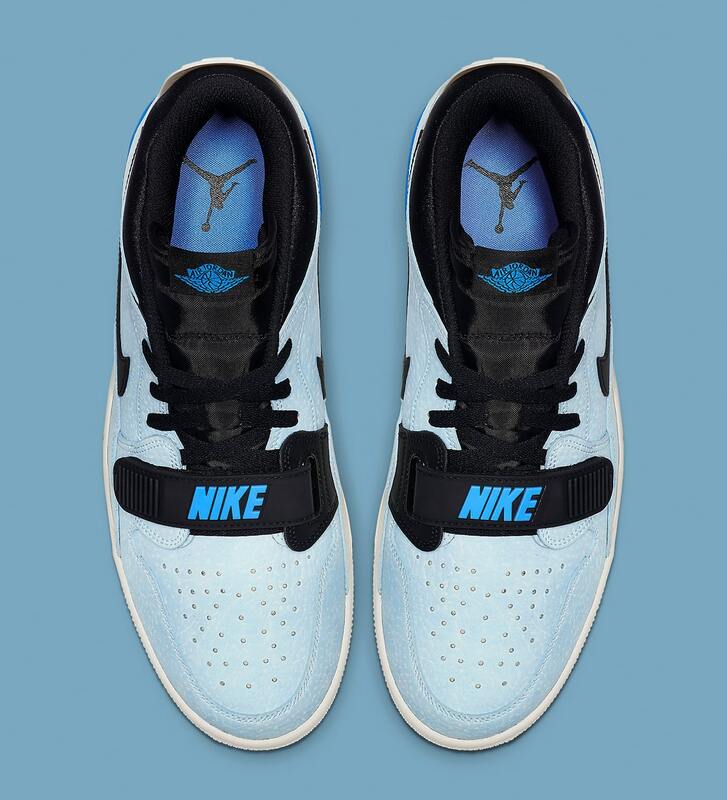 This icy pale blue colorway of the Jordan Legacy 312 will be arriving for Spring in its low-cut form, complete with stark black contrasting on the tongues, lining, Swooshes and straps and Carolins Blue accents. 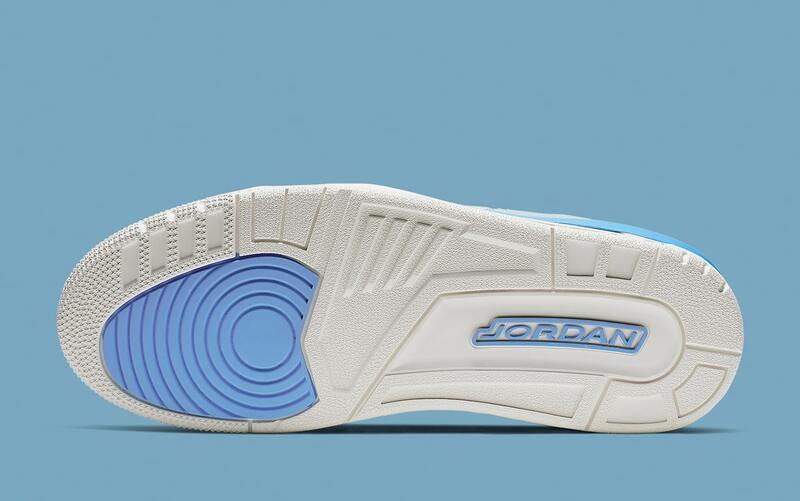 Completing the look is a Spring-standard sail sole unit. 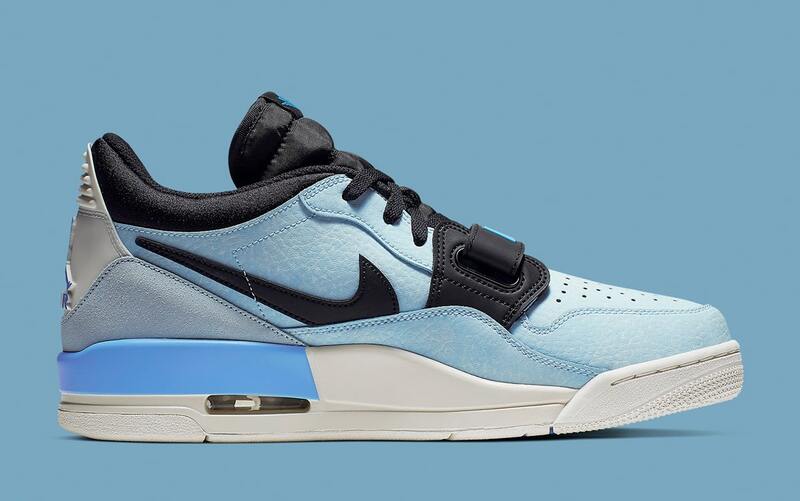 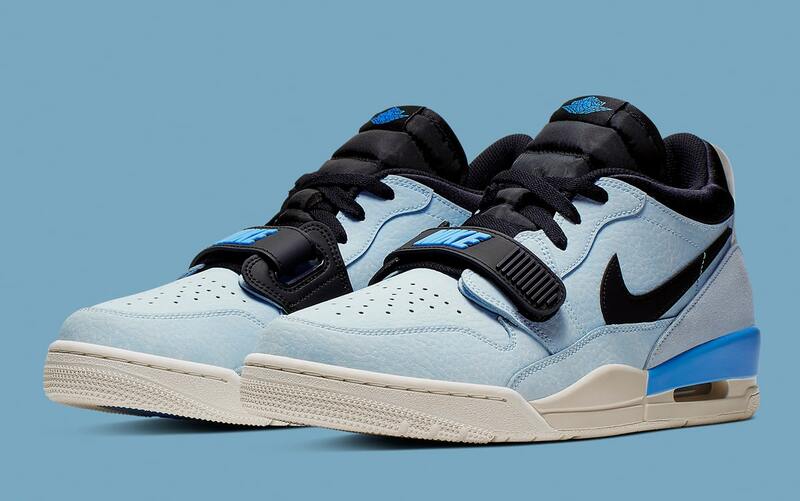 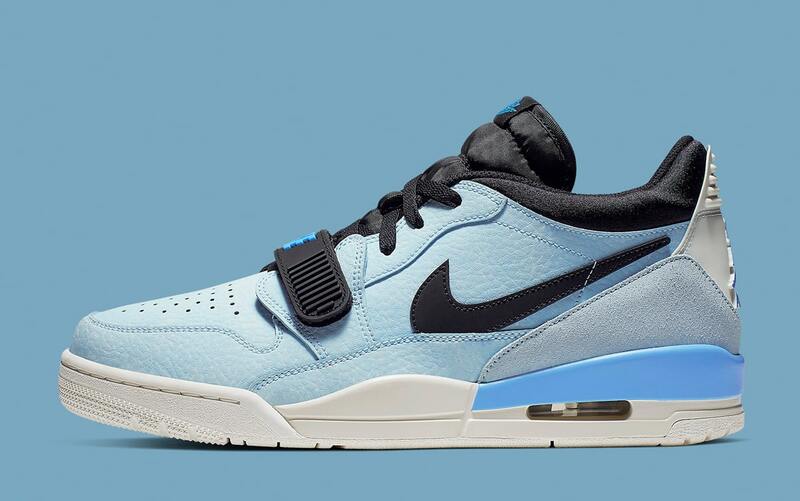 Take an official look at this ice-cold Legacy 312 below, and expect them to land at select Jumpman stockists and Nike.com over the coming weeks. 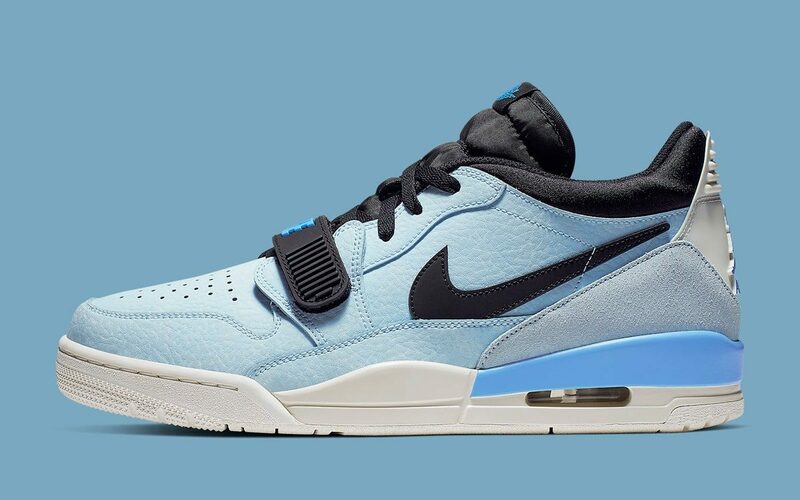 While you wait out this drop, head on over to our Release Calendar to stay up to date with Jordan release dates, add reminders directly to your calendar and find direct links for each drop!